Our faculty & curriculum provide exciting opportunities for personal growth and empowerment to become a leader in the alternative health industry. We also host unique community outreach clinics to give back to society. CITCM College takes tremendous pride in offering competitive tuition, small class sizes and the highest standards of curriculum which exceed provincial requirements. Our graduates excel in board examinations and can practice in many parts of the world. A variety of options exist at CITCM, whether you are interested in 2 year massage therapy training, a 4year Acu/DTCM double Major Plus, or a 5 year Bachelor degree program. Our schedule allows students to keep employment while they study or work around their family’s school and work schedules. At the Canadian Institute of Traditional Chinese Medicine (CITCM) we train and educate highly skilled Acupuncturists and Traditional Chinese Medicine doctors utilizing a superior learning environment with experienced, enthusiastic, and knowledgeable professionals. We promote the integration of Traditional Chinese Medicine with Western Medicine. We strive to treat patient illness and maintain health through natural medicine and to educate society to understand and view the body, mind and spirit as a whole. CITCM Applicants had an 89% success rate in the Pan-Canadian Written Examination for Acupuncturists in 2016! 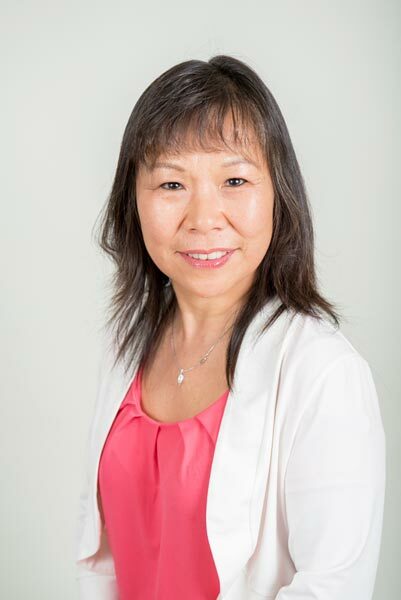 In 2004, when Dr. Xia Cheng established the Canadian Institute of Traditional Chinese Medicine in Calgary, Alberta, she did so knowing that quality education builds future success, as well happiness is often achieved by reaching out and helping those in need. She wanted to share her knowledge and passion on natural medicine such as acupuncture, Chinese herbal medicine massage, and nutrition with students interested in Eastern wisdom and philosophy; also to share her approach to heal the body via physical, psychological and emotional aspects to create healthier and happier individuals and communities. As one of Canada’s premier Acupuncture and TCM Colleges, CITCM’s curriculum challenges the brightest minds; under the guidance of the WE philosophy, CITCM’s unique educational model emphasizes study of both Eastern and Western medical knowledge, combining theory with hands-on practice, as well as, a compassionate community focus for an enriched learning experience. We encourage, empower and support our students’ different learning characteristics, so that each student has the best resources available in order to succeed. Our friendly, and knowledgeable core faculty hold Masters degrees and PhD’s in Acupuncture and Traditional Chinese Medicine or currently practice as accomplished professionals in the natural healthcare field. Our instructors truly believe that interactive learning achieves the best outcome, holistic natural medicine is the future of health and wellness. Our international partnerships with the Shandong University of Traditional Chinese Medicine (SUTCM) and Chengdu University of Traditional Chinese Medicine allows CITCM students the opportunity to pursue a five year Bachelor degree program. The program includes a ten-month practicum studying abroad and working in university hospitals.